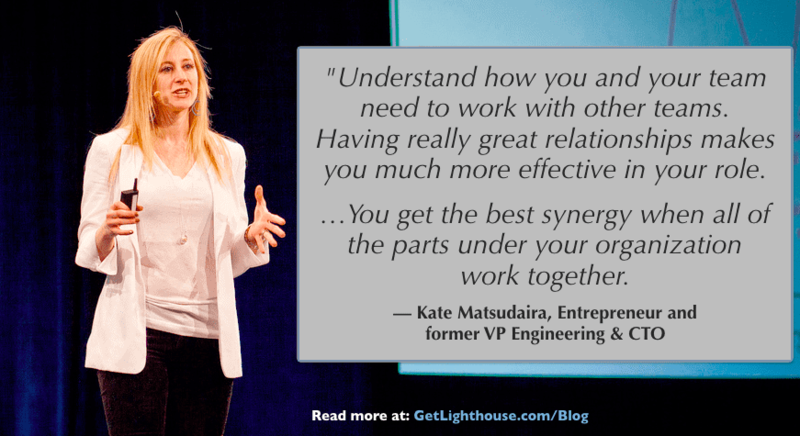 Kate Matsudaira has been leading engineering teams for over a decade. She’s worked at major companies like Amazon, and great startups like Decide (acquired by Ebay) and Moz. Through these experiences, she’s accumulated a lot of knowledge on leading and motivating teams. We recently interviewed Kate hoping to learn some of her secrets. We were not disappointed. She shared some awesome lessons for managers to learn both when they first transition to managing, and when they find themselves managing other managers. Not only does Kate have awesome experience as a VP Engineering and CTO, she was the cofounder of Popforms, which taught managers and individual contributors bite-size lessons to succeed in the workplace. With all that valuable experience, we were excited to learn from her. Below is our interview with her. 1) What is the biggest mistake people make as they get into leadership & management? Kate Matsudaira: “I think it’s successfully navigating the big transitions that you go through. I felt that it is a hard leap for a lot of people, myself included, because you go from a position where it is really clear to measure your output and effectiveness. It is easy to say like, ‘I got these things done.’ Then suddenly, you are in a position where your effectiveness is based on the productivity and success of the people around you. And then the second transition, is when you go from being a manager, to a manager of managers. At that point, it is really about more empowerment, dealing with problems, and being a good mentor. It’s also thinking about how you set up guard rails for your people, and thinking more about organizational design and communication both cross-group and cross-discipline. If you’re managing managers, you have to know more about the business. You have to know more about how your team or your organization fits into the bigger picture. 2) What is your learning process? Kate Matsudaira: “One big way that you can learn is through examples. Really look at the people around you that are doing it well, or doing it poorly, and try to learn from their examples. What is that boss doing that makes them horrible? Why would they do that? What are the motivations? What are the underlying causes, or the behavior that led to those problems? Try to dissect it a little bit because that’s how you really learn. 3) What are some are your favorite books you recommend? Kate Matsudaira: “I have a few I really like. 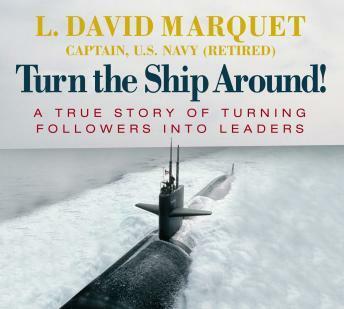 I recently read the book “Turn the Ship Around!” , which was really insightful. After reading that book, I changed what I said to, ‘What do you think you should do? Or how do you think this could be better?’ and then putting them in charge. It was really empowering. 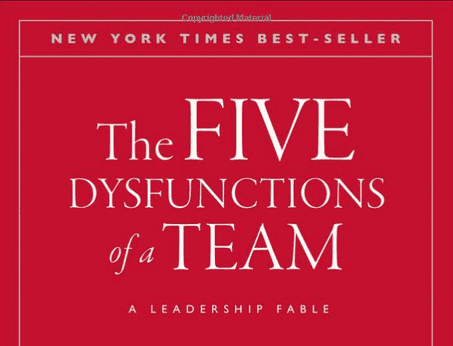 Another book that I really liked was, “The Five Dysfunctions of a Team.” It had a major impact for me, because it really helped me think about more than my own team. When I first became a manager, I always thought about my team and protecting my team. I was a player coach where I made it us against everyone else. Reading “The 5 Dysfunctions of a Team” really forced me to think about my team as it fit into the company; my team wasn’t battling against these other teams. We needed to collaborate with everyone. 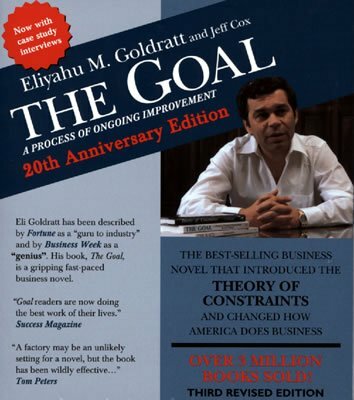 Also, the famous book, “The Goal,” is a favorite of mine. It is really interesting from a process perspective; it is about understanding your bottlenecks, really managing how you’re working, how your team is working, and how to be more efficient,. Bonus: A book for anyone, not just managers. It’s like a new career guide for the modern era. 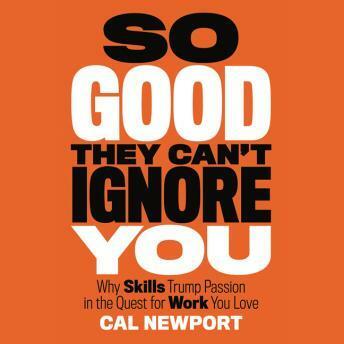 The book provides a great way to think about what you do and how you build your skills. It’s about adapting and opening your mindset to be very strategic about how you work and your career. Kate Matsudaira: “I listen to a lot of audio books when I’m driving. Audio books give you a lot of options where you can listen to them: when you’re running on the treadmill, going for a walk, or on your commute. Anywhere that you’re in a situation when you can focus and listen for awhile works. That’s a great idea for people that maybe don’t have an easy time or routine to read. Let’s say you hear a great insight as you’re listening to an audio book, like, ‘oh, that’s interesting, I should do something about that.’ Or, ‘I want to apply that.’ What do you do? Looking for more book recommendations? Here’s a few of our favorites for managers. 4) What do you think are some key habits for managers of individual contributors? Kate Matsudaira: “For starters, I think 1-on-1s are really important. Especially if you’re a new manager, getting to know your team and touching base even when you don’t need to is important. The second thing is really thinking about all sides of communication. How you communicate inside your team, how your team is communicating to you, and how you’re communicating that outward to your peers and to your boss are all critical. You don’t want to communicate only when things go really well or really poorly. You really want to show all the progress, and all the good things that are happening. Another habit is really staying abreast of current trends, tools, and processes. It’s important, whether that’s the way you’re doing things, or the newest technology or language. 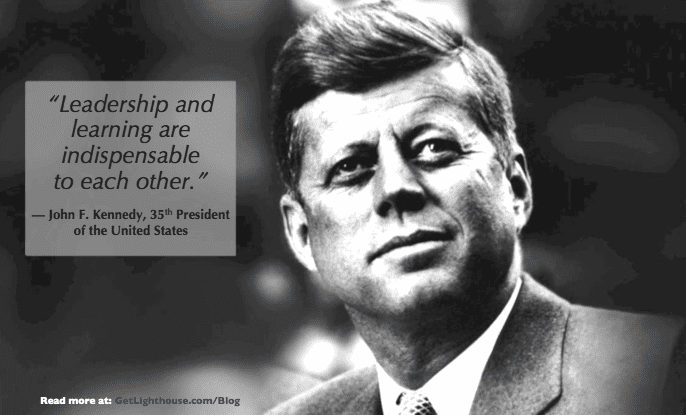 I think it is really important as a leader to know about what’s going on. Even if you don’t know all the details, just to really be informed of those trends because there are going to be people on your team bringing it up to you. 5) What are key habits for managers of managers? Kate Matsudaira: “For manager of managers, I think the big difference is that you have to look at your job as cross-disciplinary. 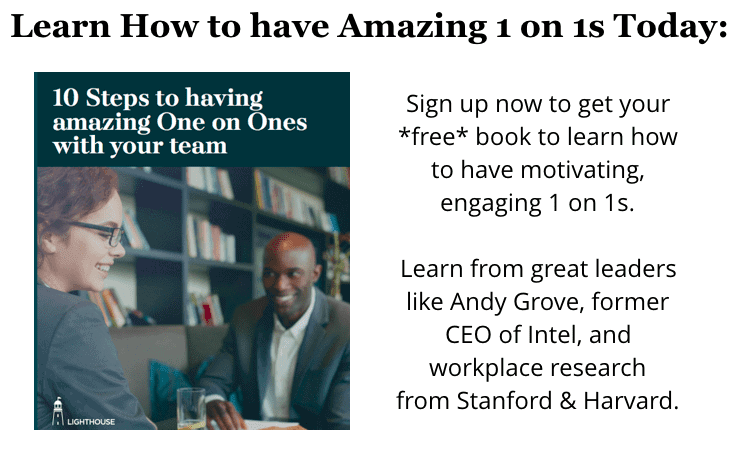 You should have 1-on-1’s with other groups, other teams, other organizations, and other managers that are doing work that interface with you. 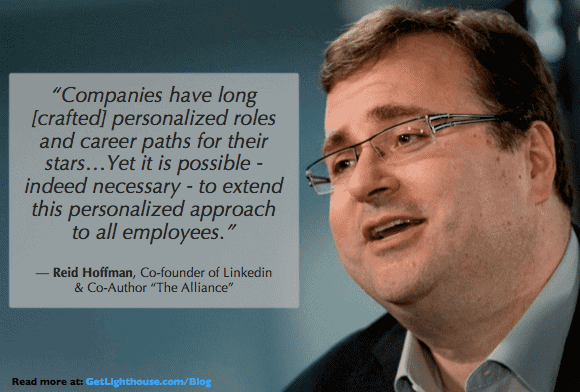 You have to know how you fit with the other parts of your organization. 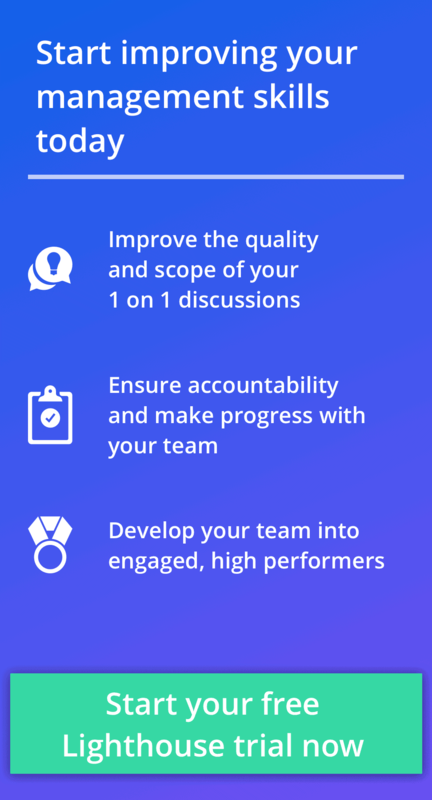 Understand how you and your team need to work with other teams. Having really great relationships makes you much more effective in your role. What is the company’s strategy? How does your team or organization fit into that? The second most important thing is really creating a strong culture. Make it feel like a team, so that people really work together. You get the best synergy when all of the parts under your organization work together. How do you push them? Do you have succession plans and growth plans? You should be making these questions part of your day-to-day thinking, Ask yourself how you can help the people around you grow, and help build them up. A big thanks to Kate for taking the time to speak with us and share her lessons. If you have follow up questions, leave a comment and we’ll ask Kate to weigh in. If you’d like to learn more about Kate Matsudaira or more leadership lessons from her, check out her blog here.